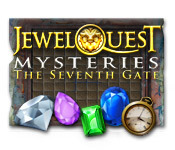 Download Mac Jewel Quest Mysteries: The Seventh Gate Game Windows 7 Games! 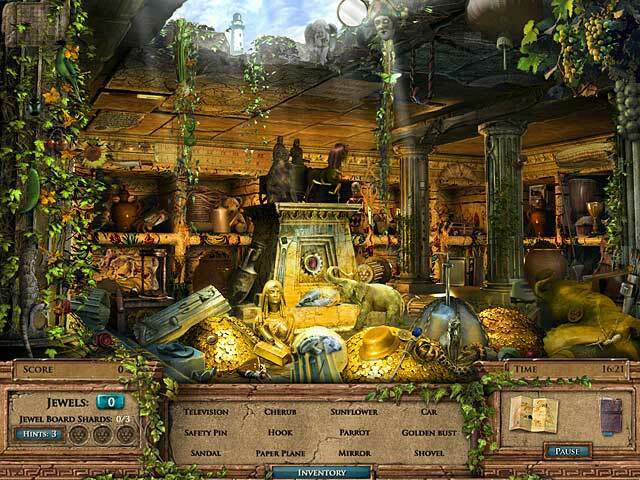 Help Emma find her family in Jewel Quest Mysteries: The Seventh Gate, an incredible Hidden Object game! 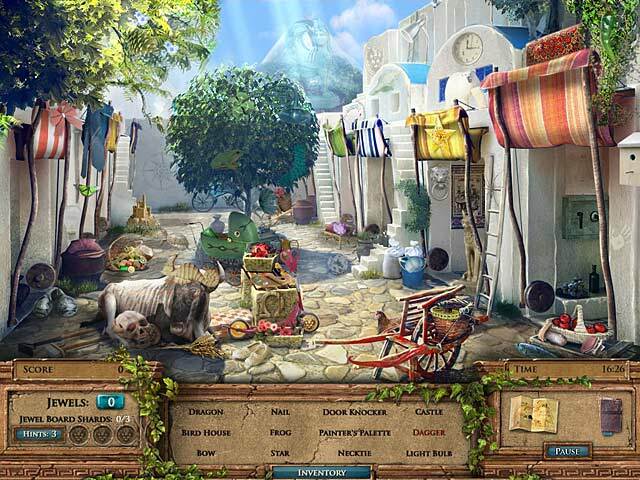 Venture through the hidden relics of Greece as you join Emma in search of her husband and daughter, who have fallen victim to a horrible struggle. 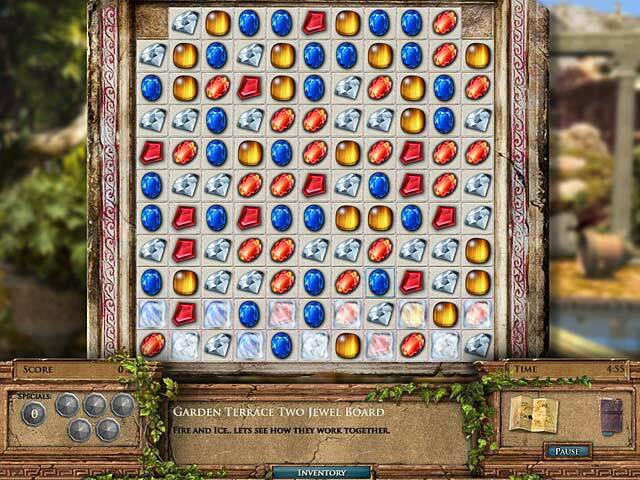 Find Emma’s family and escape before the volcano erupts! Don't miss out on this exciting and dangerous adventure that is unlike any other! Help Emma find her family!